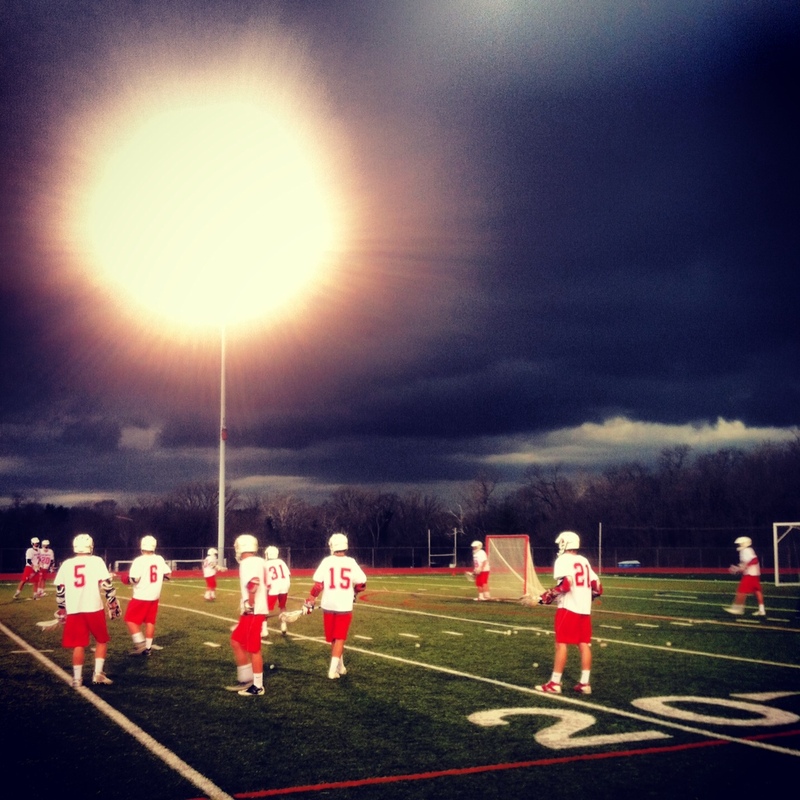 @TWboyslax is the official Twitter account of the TWHS Boys' Lacrosse Team. The form Lax_-_check_request_form17w.pdf is meant to be used for all club reimbursement requests. This will allow the club to track expenses formally and for auditing purposes. Download, then print or fill in the form electronically. Online Forms for Athletics: Worthington Schools are transitioning from using paper forms to online forms with electronic signatures. This change will provide a more efficient process for students, parents and coaches. Student physicals are valid for one year from the date signed by the doctor. If the student has a physical on file, please let us know so that the Athletics department can verify. The parent club social committee was created to host social activities for the parents, outside of the normal parents meetings and the game environments to get to know parents from all grade levels. We hope that you can attend as many of these events as you can. The committee will post information about the gatherings here. These gatherings are designed so that parents can get to know other parents. If you would like to assist with this committee please contact one of the board members.